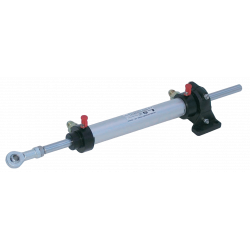 Steering cylinder 1200kgm MT1200B | Exalto Emirates LLC. Available for single and dual station control. 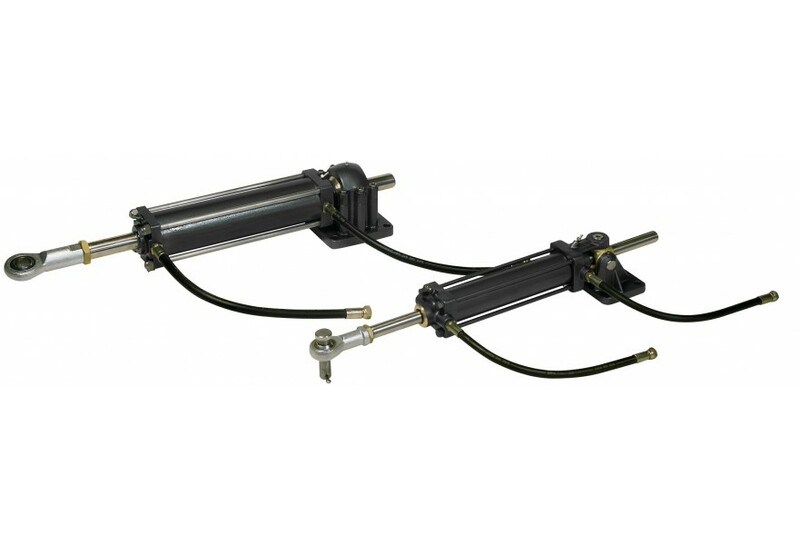 Cylinder and pump can be supplied separately. 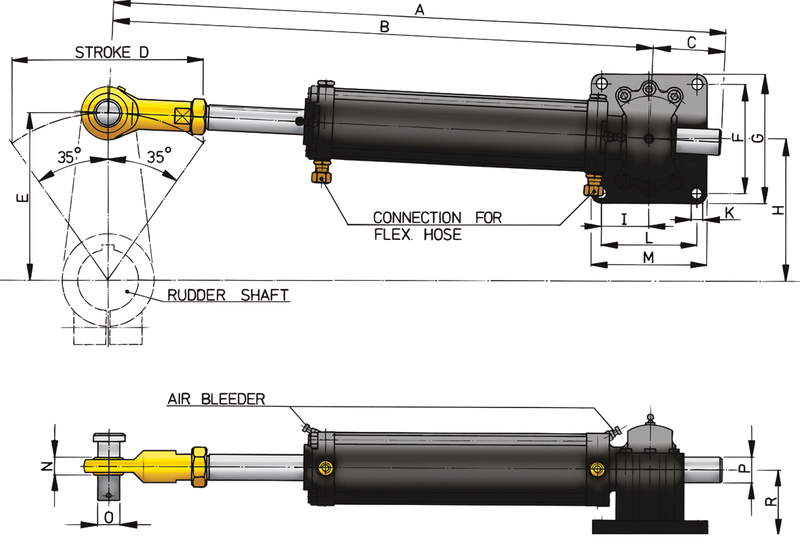 Please see selection table in the section -“Pumps for commercial craft” on page 519 for determination of steering wheel revolutions. 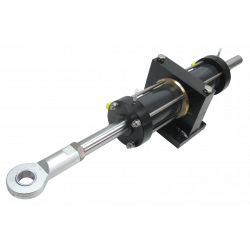 Stainless steel steering wheel shaft, extra strong for large steering wheels. 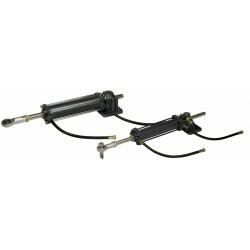 These steering systems are supplied complete with fittings for hydraulic tubes. 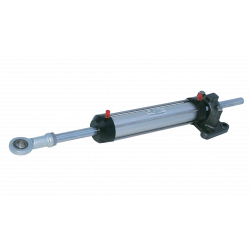 The piston rod is made of stainless steel. 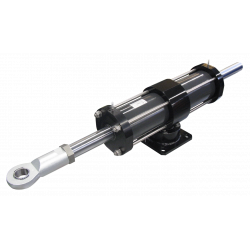 The cylinder is provided with a base plate with universal joint and a swivelling rod end, so that alignment mistakes can be absorbed. Connections All connections are provided with G ½ female pipe thread.